If you use DuckDuckGo, you may or may not have also gone through the settings and got things tweaked to your liking. 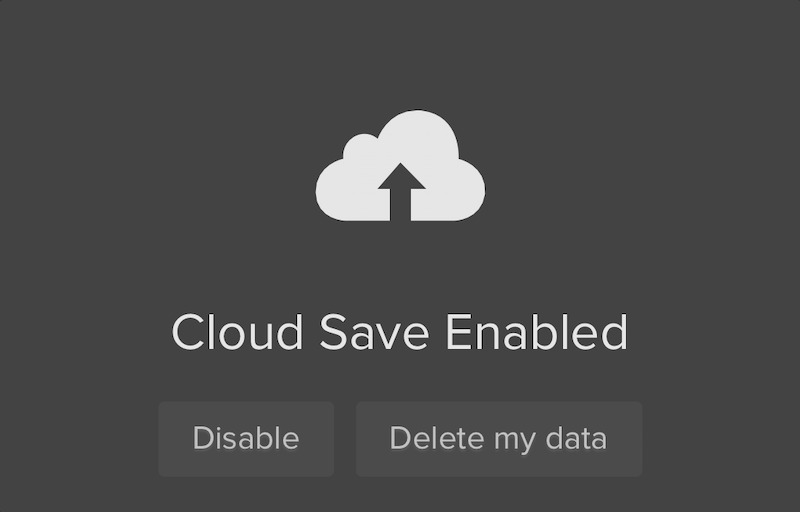 Did you know you can also sync those settings across all your devices (desktop & mobile). And, it does this anonymously. Go to settings within DuckDuckGo. Get everything all setup the way you like. 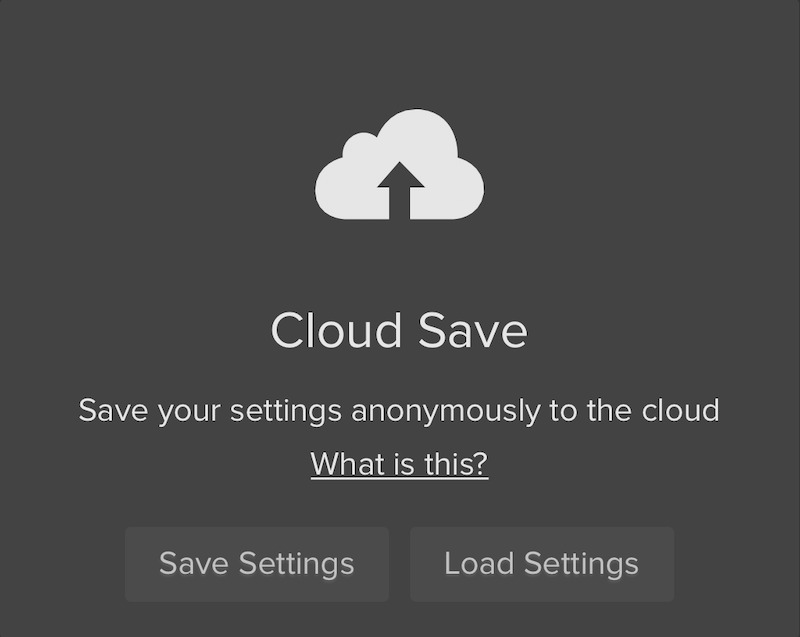 Select “save settings” and create a passphrase. 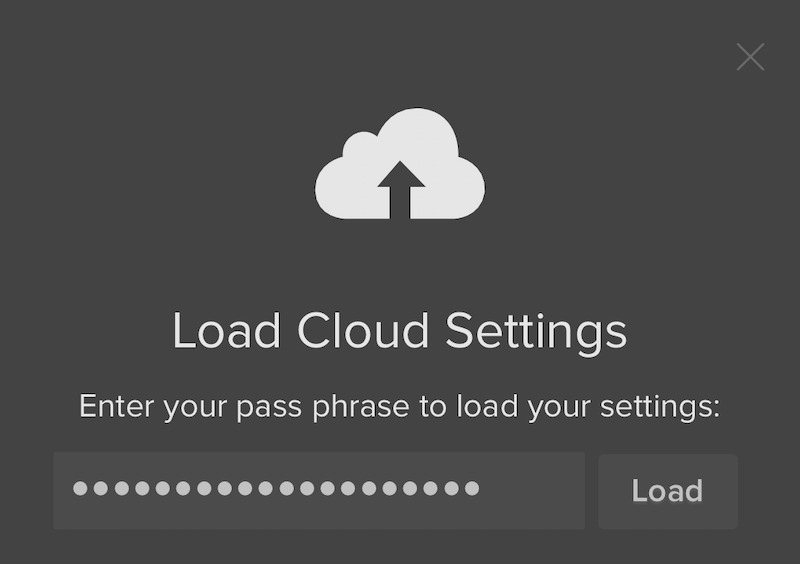 You can now select “load settings” on any other device and use that passphrase to load your settings.